UTM is excited to announce a partnership with the Rawlings Canada softball brand. This partnership will commence immediately, and both sides are eager and hopeful for growth and a long-term relationship. 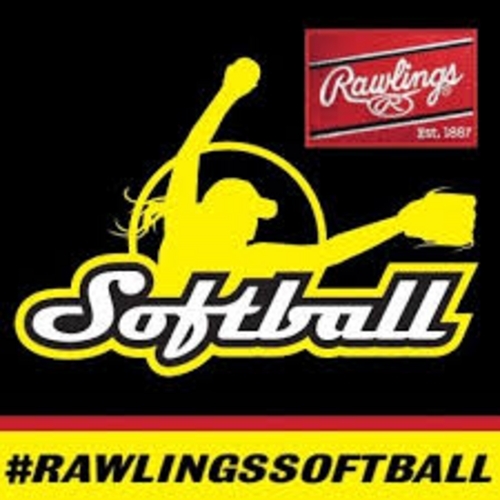 Rawlings is a recognized brand in the softball marketplace, and our partnership with them will include many benefits to the Ontario softball community. Rawlings will plan to attend several UTM events in 2018, and will include the Rawlings Softball Mobile Demo Centre. Over the coming weeks and months more details of the partnership will be forthcoming and look forward to lots of new ideas from UTM and Rawlings. Rawlings is focused on working with grassroots softball across Canada and is focused on growing the game to new levels. With a current partnership with Softball Canada and provincially with the P.W.S.A., Rawlings has invested into grassroots softball and we are excited to partner with them. Follow UTM on social media @UTMFASTPITCH & @UTMREVOLUTIONFP and keep track of our website for upcoming events, promotions and contests featuring lots of great Rawlings products.